A wedding is a spectacular event, an unforgettable memory. Everything must be perfect on that day. We invite you to spend an unforgettable wedding night in the hotel ” Mikhail Strogof “. A very romantic atmosphere, stylish interiors and privacy just for the special couple! A special package for the newlyweds. 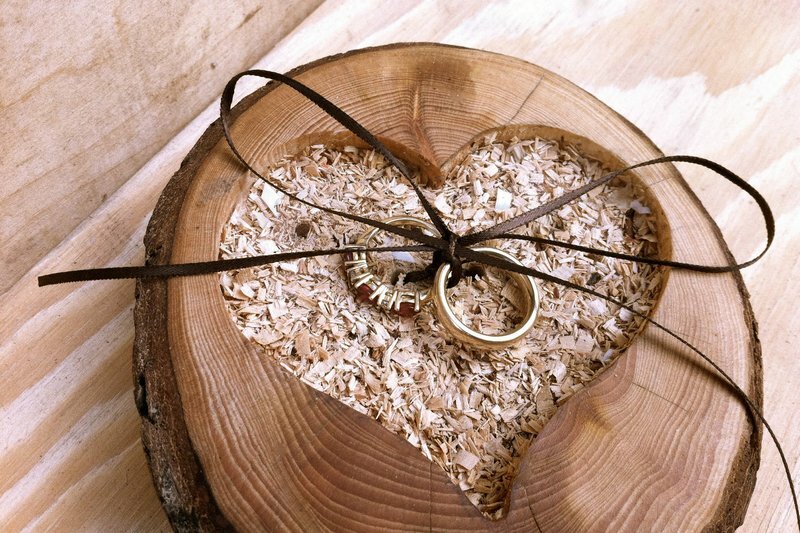 The “Honeymoon package” can be a wonderful gift to the newlyweds, providing warm and unforgettable memories. * Room can be decorated accordingly to your requirements for an extra charge.